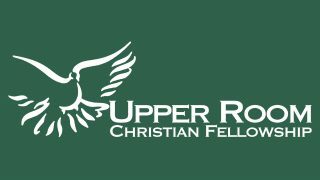 The Upper Room Library houses a collection of books and DVDs for adults and children. Users may search our computerized database for a complete list of available items. Items must be checked out using our card system and returned via the return bin by the door. We recently edited our collection to make sure we have the best selection of both classics and new literature. Come see what’s available! 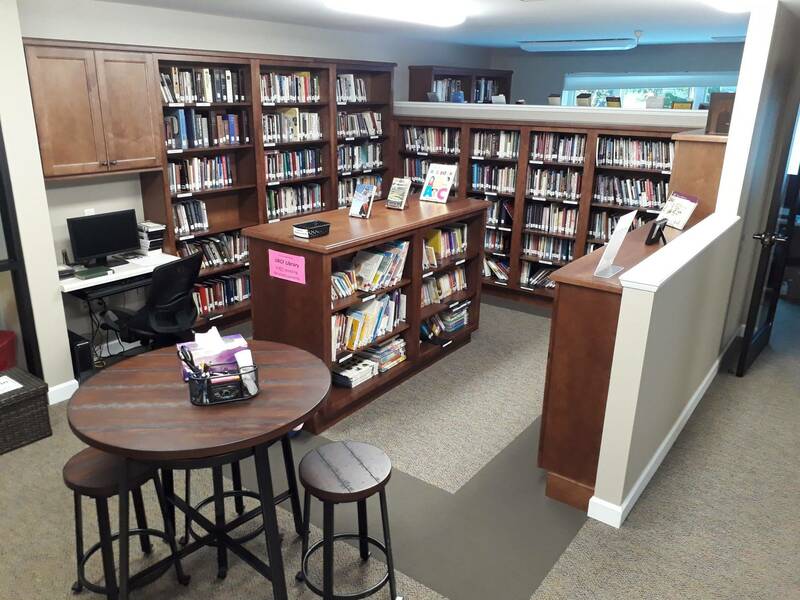 The Library is located near church offices and is open 9:00 a.m. to 4:00 p.m. on weekdays.